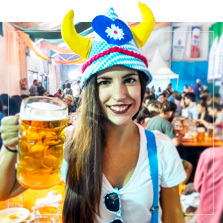 The beer festival has now become part of the Irish culture too and it’s a great way to get together with friends, enjoy some beer and have fun. 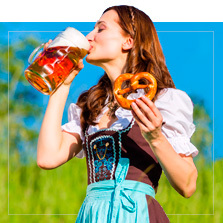 Dublin hosts the second biggest Erdinger Oktoberfest after Munich every year with an average of 2,500 people attending the festival every day over the 2 weeks. 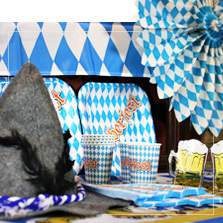 Oktoberfest is not only about garbs and drinking beer in marquees. It’s a fairground above all. 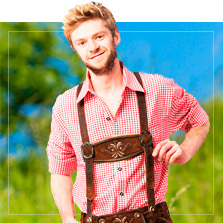 What is a huge fair in Munich every autumn you can find in small at George’s Dock. This year there’ll be a brand new “Hau den Lukas” and a boxing machine, where you can test your punch against your mates.